How Do We PROTECT THE CHILDREN and Their Future? Not by might or guns or walls … we protect the children and their future by changing how people think about, speak to, and treat each other. 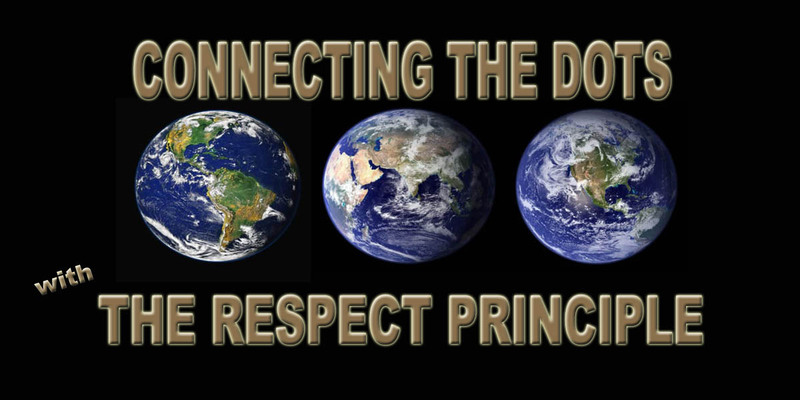 Connecting The Dots With The Respect Principle … transforming respect from the global discretionary value to the global principle because we now understand everyone matters … because we are all connected and share the same world.